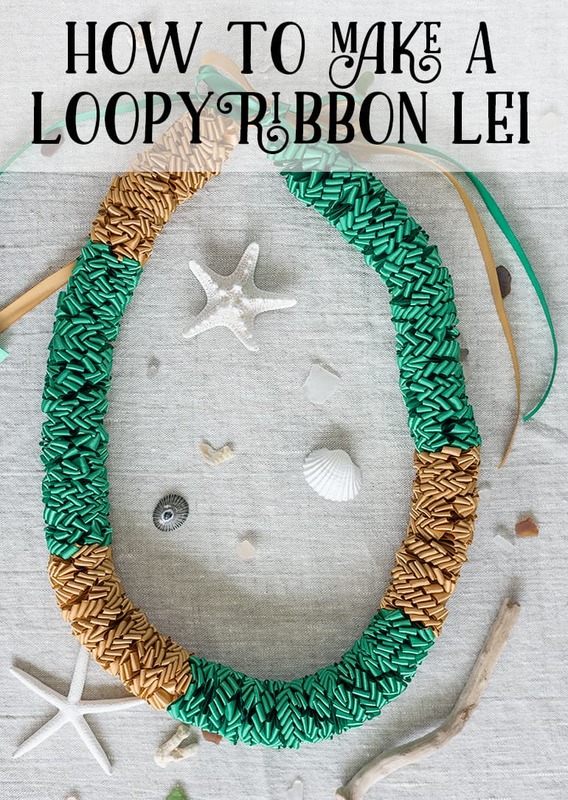 Last spring I created a “loopy” ribbon lei tutorial class and posted it as a free course available to Artisan Life subscribers via Teachery. For a variety of reasons, I’ve decided to move the class and I’m happy to announce that How to Make a Loopy Ribbon Lei is now live on Skillshare! This lei is so beautiful and it’s lovely as a graduation gift, Mother’s Day present, welcoming gift, or for virtually any special occasion. 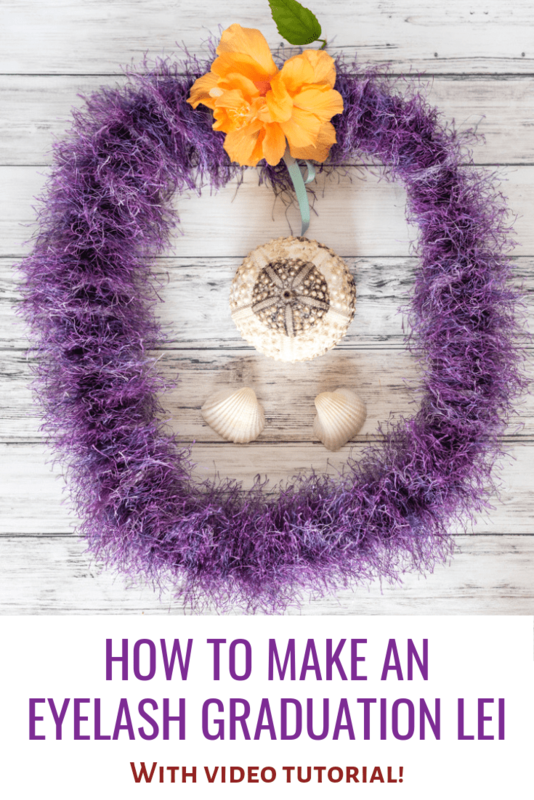 Although it does take longer to make than the braided lei, double braided lei, and tricolor lei, you can find on my blog, the process is quite simple. 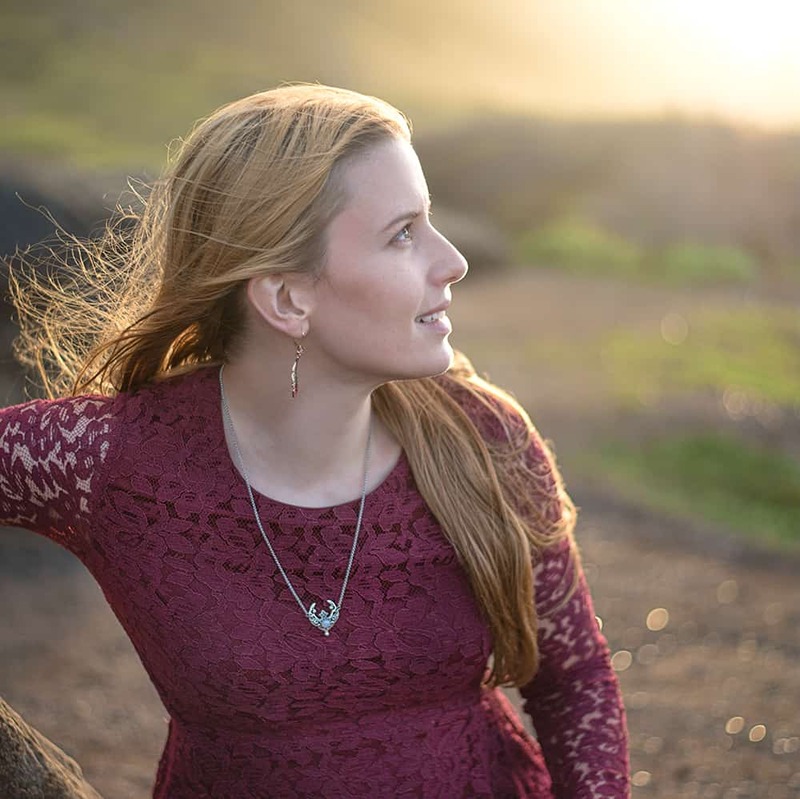 Because I want the class to be accessible, you can follow this link right here to enroll for free, even if you don’t have a “premium” Skillshare membership. If you’re the kind of person who likes free trials, you can also snag two months of Skillshare premium for free by following this link. If you do this, you can watch as many premium classes as you’d like, not just my loopy ribbon lei class! 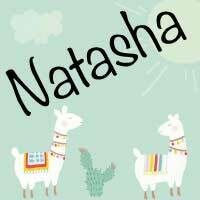 You can watch the class intro video right here! 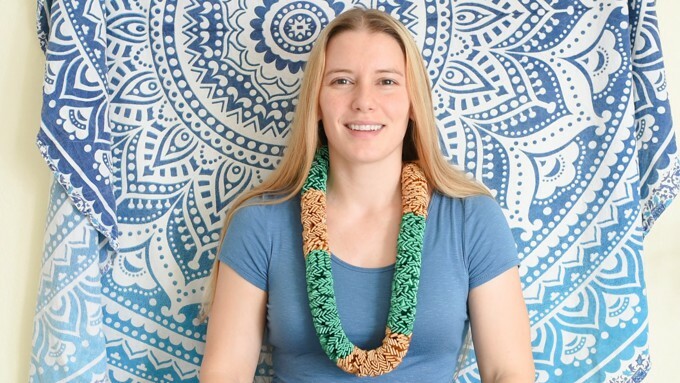 I hope you decide to stop on over and enroll in How to Make a Loopy Ribbon Lei for free and enjoy the class!